South Holland has significantly improved its strength of innovation this year. The province currently ranks 2nd highest, showing a vast improvement from 2014 when South Holland was very last. 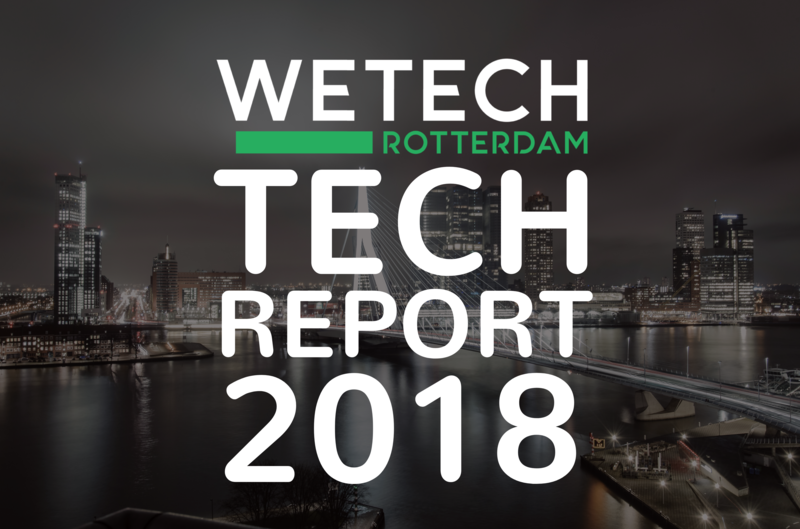 Together with R’damse Nieuwe & Heads of Family, WeTechRotterdam calls on all startups, scale-ups, investors, hubs & workspaces to make themselves visible in an effort to complete the Rotterdam Startup Finder. 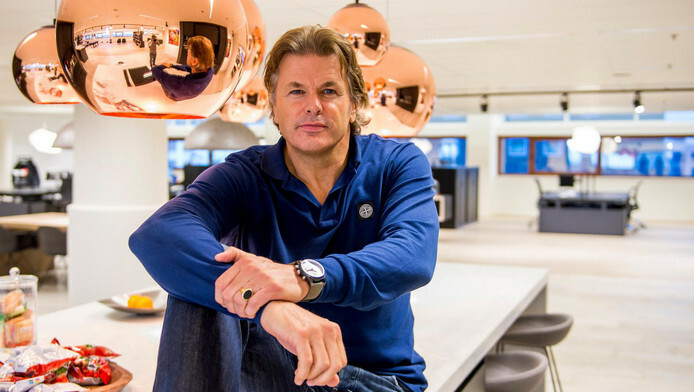 Evert Jaap Lugt, former CEO and founder of Nimbuzz, is now managing director of the YES!Delft incubator. 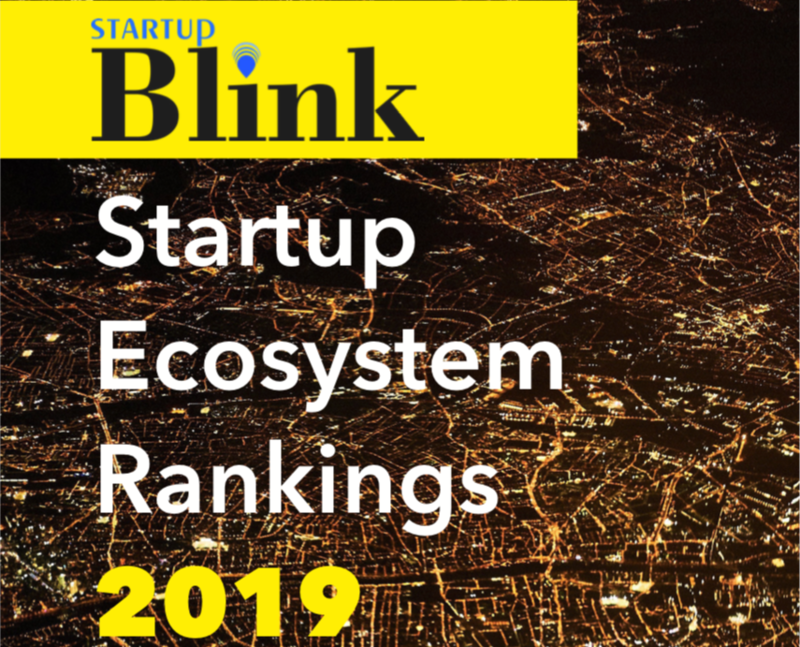 According to Lugt, The Netherlands must become a “startup nation” so as to not be left behind by the rest of the world. 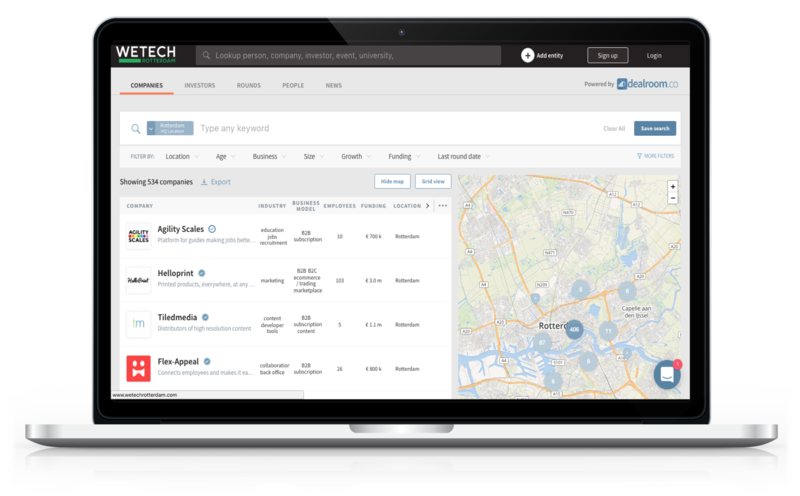 This article is a complete and comprehensive guide to Rotterdam’s tech ecosystem. 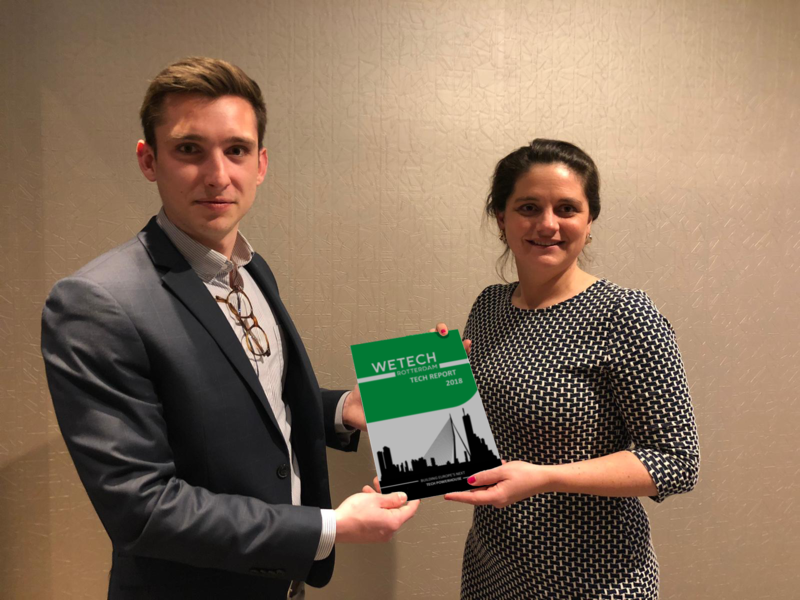 Use this as a starting point to gain an overview of information, people, spaces & organisations most relevant to Rotterdam’s tech scene. 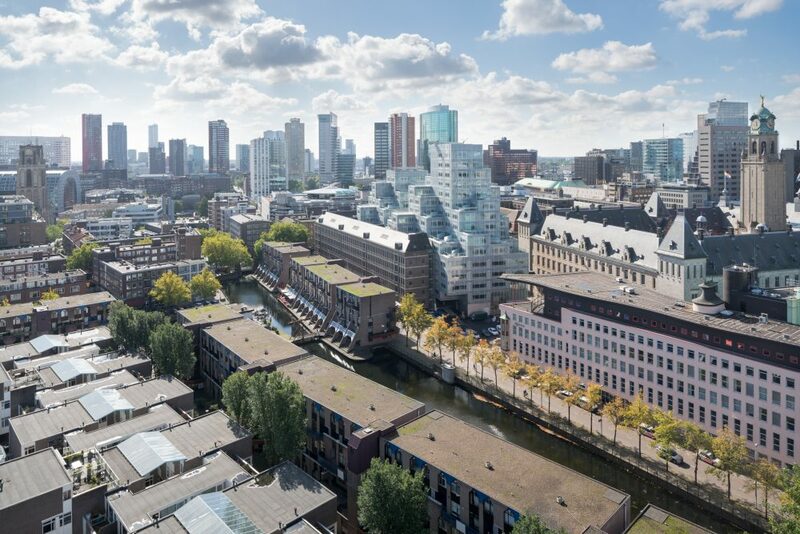 The city of Rotterdam is making huge strides forward in various areas, yet is lagging behind when compared to the leading tech cities in Europe. 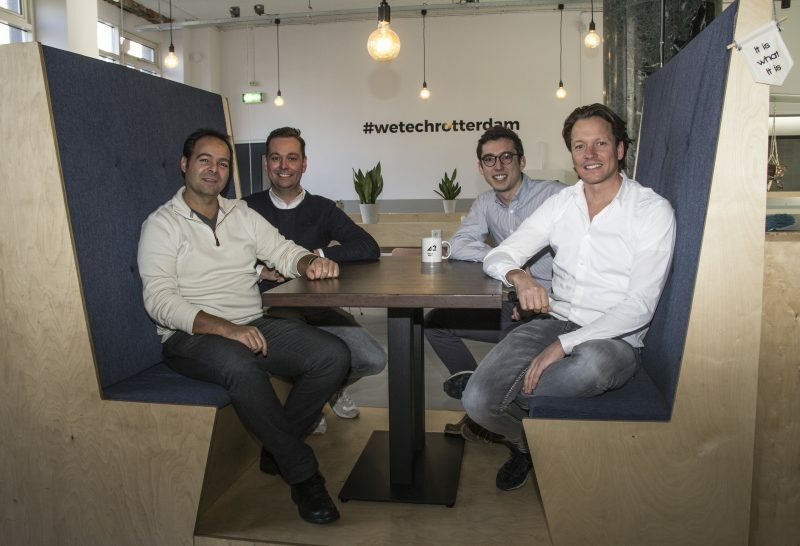 According to entrepreneurs Hans Scheffer, Ohad Gilad, and Martijn Don, this has to change.